When Ben Affleck was first cast as the new Batman in 2016’s “Batman V Superman” movie, Batfans were pretty torn over the decision. In the December issue of Empire Magazine, Christian Bale, the last man to play the bat, speaks out about the first time he heard Affleck was cast as the new Batman. 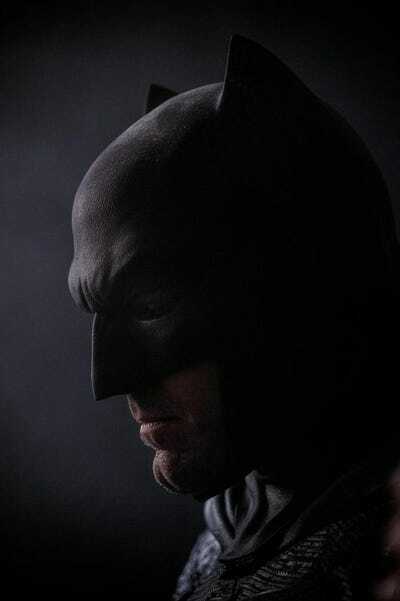 It sounds like he wasn’t on team #Batfleck when he first got the news. 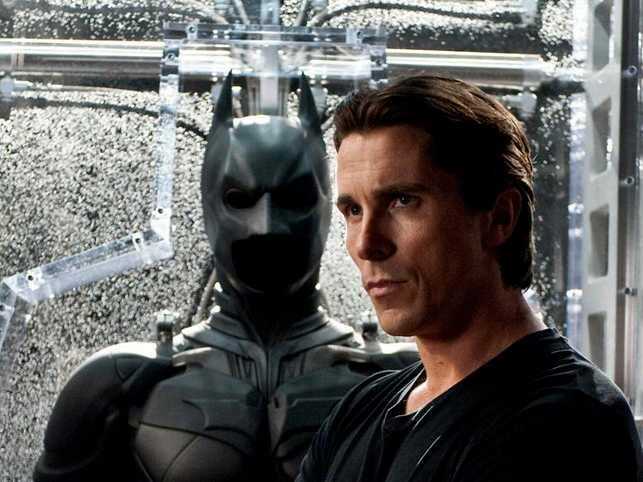 Bale says he hasn’t spoken with Affleck, but that he emailed him advice on the role. “I would imagine he is doing everything he can to avoid anything that I did,” said Bale. Warner Bros., @ZackSnyder/TwitterWarner Bros. released this image of Ben Affleck as the new Batman at San Diego Comic-Con earlier this year. From Bale’s quotes, it sounds like he was actually considering coming back for another Batman movie. Bale’s “The Dark Knight” trilogy, directed by Christopher Nolan, made nearly $US2.5 billion worldwide over about a decade for Warner Bros.
Bale will next star in Ridley Scott’s biblical adaptation of the story of Moses, “Exodus: Gods and Kings” in theatres December 12.